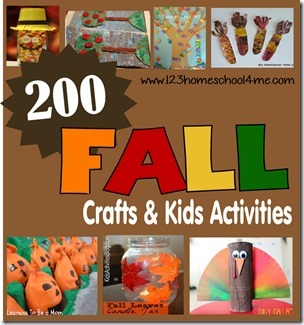 Fall is just around the corner. 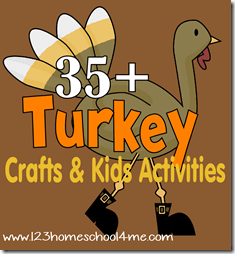 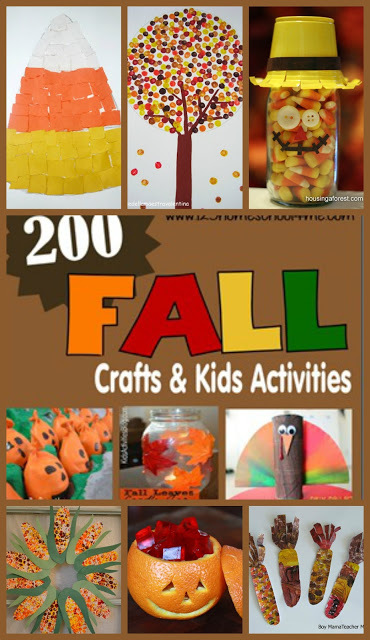 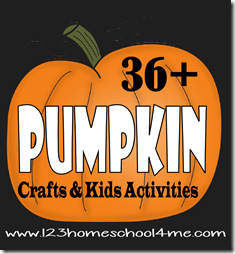 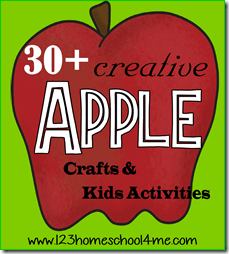 Here are over 200 Fall Crafts & Kids Activities to help you have a fun, memorable fall for kids. 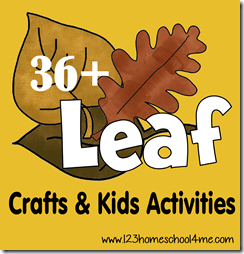 It’s that time again – Fall! 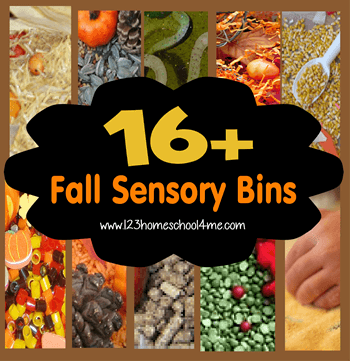 Fall is my favorite season so I wanted to make sure to share lots of great fall activities, crafts, snack ideas, and free printables so you can plan and prepare now to have a crafy fun fall season!